Will I receive money from Paymi when I shop in-store as well as online? – Paymi. Yes! 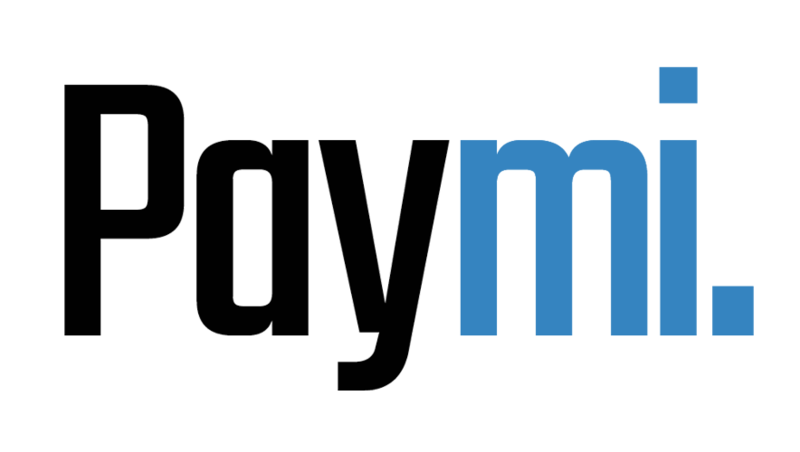 Paymi will give you cash back whenever you make an eligible purchase with a connected card, both in-store and online.